This is a custom made slide for a Glock 19. The design is modeled to be used up to Gen 3 guns. Good for use on a full-size 9mm gun. 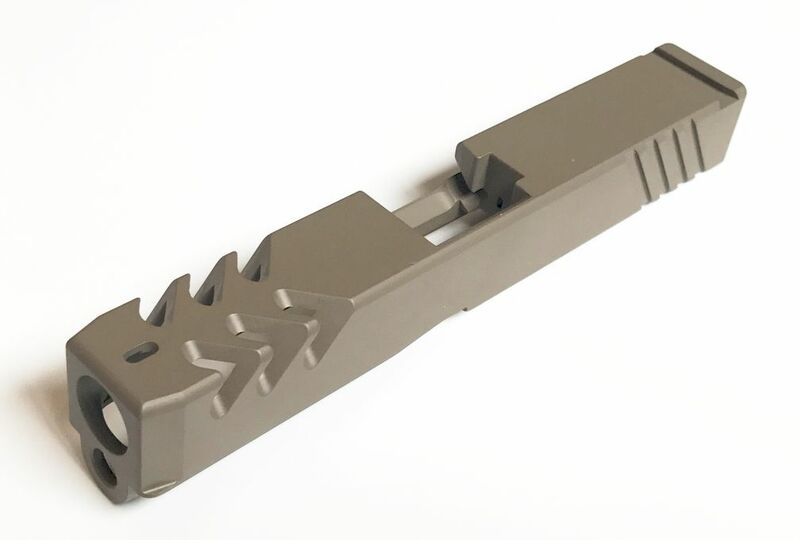 These slides are custom designed and cut for higher performance. This is a custom made slide for the Glock 19. 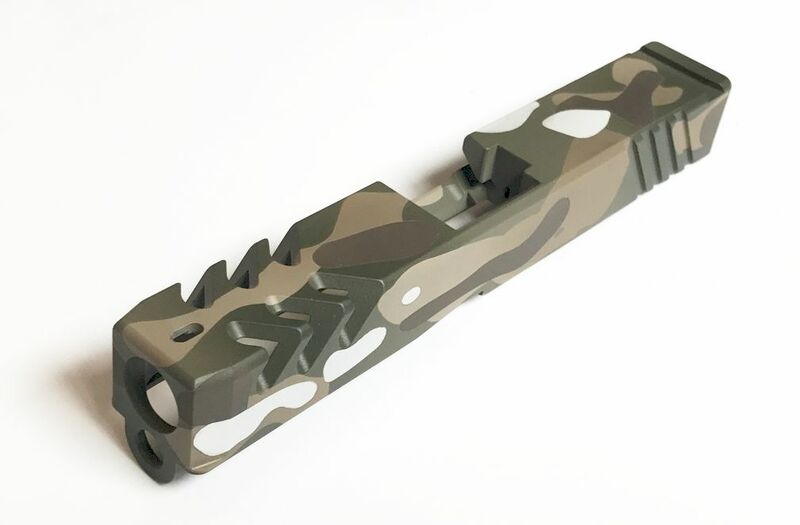 These are modeled to be a drop in fit for Gen 3 guns. 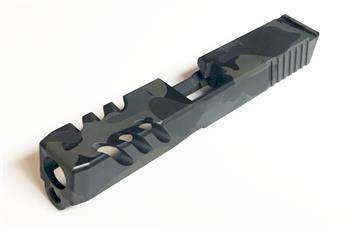 These slides are stripped and do not include any other parts or kits as these can be purchased separately. 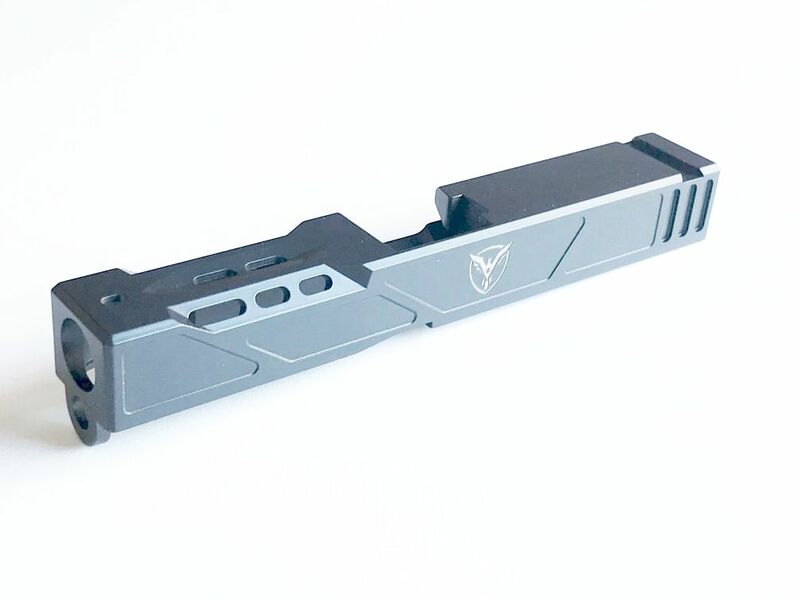 Please use OEM Glock components and kits. 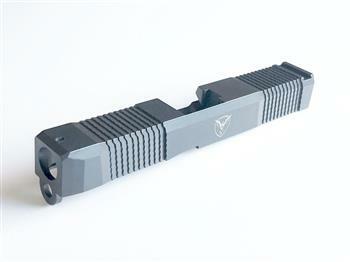 These custom slides were designed with tighter tolerances to increase accuracy and overall performance. 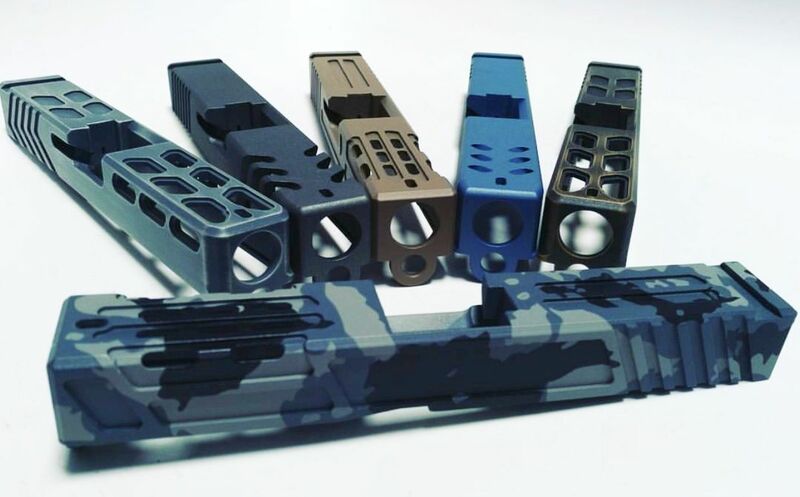 These are some of the best aftermarket slides available for the Glock platform which can be used for general shooting or competitively. Our slides come with front and rear cocking serrations, some have aggressive contouring on the sides, a bull nose on the front and weight relief cuts on the tops and sides. We do recommend using Blue Loctite for proper sight retention. There is a choice of finish so make sure you choose the one you like best from what's available. 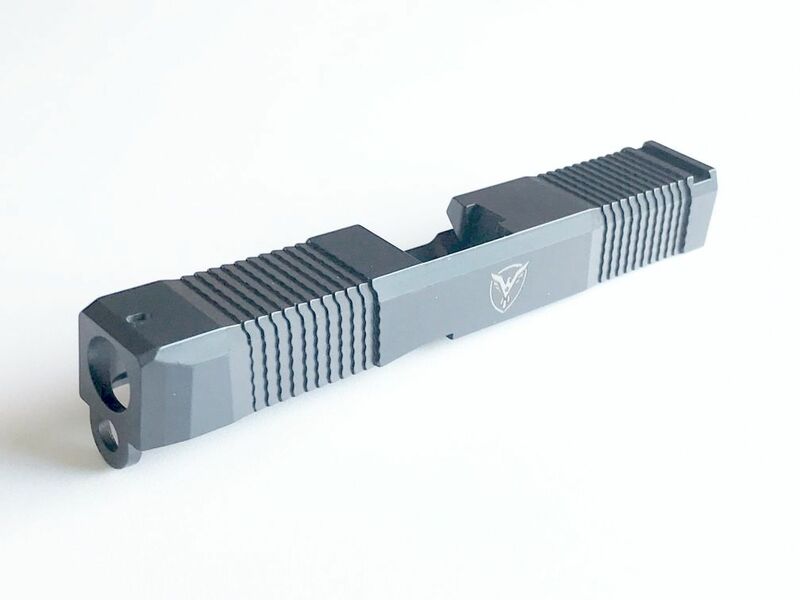 Each Freedom slide is tested for quality and function. Gunsmithing and fitting may be required. The slide does come with a Firing Pin Channel Liner pre-installed. DUE TO HIGH DEMAND ON SLIDE ORDERS PLEASE ALLOW UP TO 30 DAYS LEAD TIME!